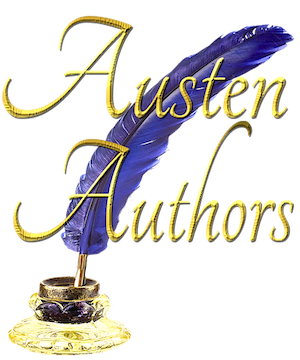 Elizabeth Bennet’s life is forever altered by Mr. Collins’ most foolish act. Now, with her family scattered and her place in the world uncertain, she has no one to rely on but her dear friend Charlotte. Elizabeth longs for security of her own, but will never compromise her values to obtain it. Nor will she have to, if she can simply bring herself to believe in Mr. Darcy. This Pride and Prejudice variation is approximately 56,000 words. 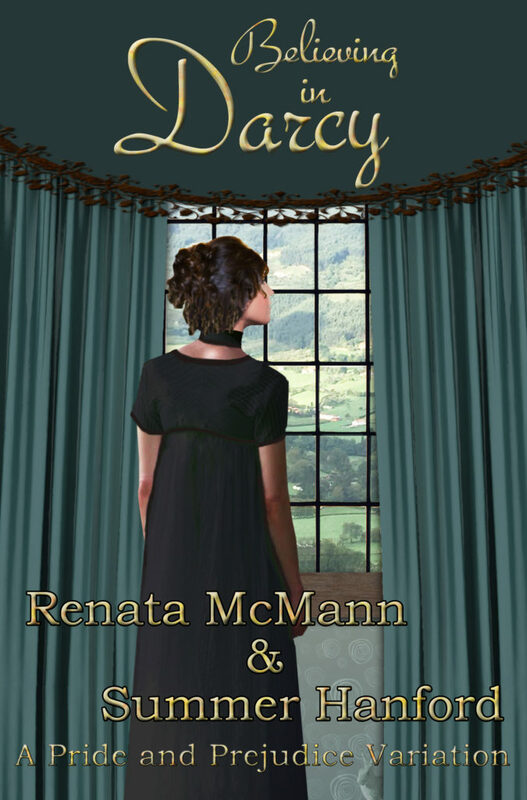 Buy Believing in Darcy on Amazon Kindle! Click HERE! Buy Believing in Darcy in Print! Click HERE!